I’m at MCM London this coming weekend doing all sorts of stuff. Here’s my schedule as it stands. If it changes, I’ll let folks known on Twitter. So come say hi if you’re around! 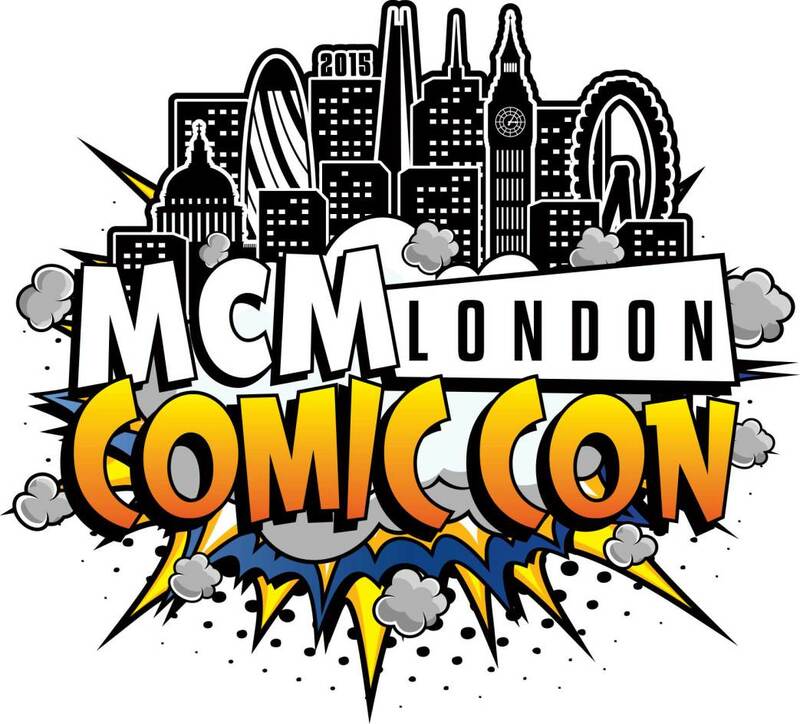 14:15pm – 15:00pm: Panels to Prose and Back Again – Best-selling comic book writers Cullen Bunn and Fred Van Lente discuss their comics and prose work. Which do they find most challenging? What’s their favourite work within each medium? Sit back, relax, and listen as these two seasoned pros wax lyrical about the joys of working in both comics and prose fields. 15:15pm – 16:00pm: Authors of Action – Best-selling authors Brian McClellan (The Gunpowder Mage series), Wesley Chu (Time Salvager) and Kevin Hearne (A Plague of Giants) Jen Williams (The Copper Cat trilogy) and Lucy Hounsom (Worldmaker Trilogy) discuss what makes a great action scene in fiction. Bloody violence or rated PG? How much does other media – films, television, video games – influence an author when it comes to crafting their action beats? 11:00am – 11:45pm: How to Get Published – What does it take to beat the slush pile, climb the bestseller list and rise above the mass market blockbusters? What are the secrets to writing success? What does it really taste like? Join four very talented and very different writers – Fred van Lente (The Con Artist) Marieke Nijkamp (Before I Let Go) Adrian Tchaikovsky (The Hyena and the Hawk) Vic James (The Gilded Cage) and Sam Miller (Blackfish City) – as they offer up their top dos and don’ts about getting ahead in the industry.